A must see! 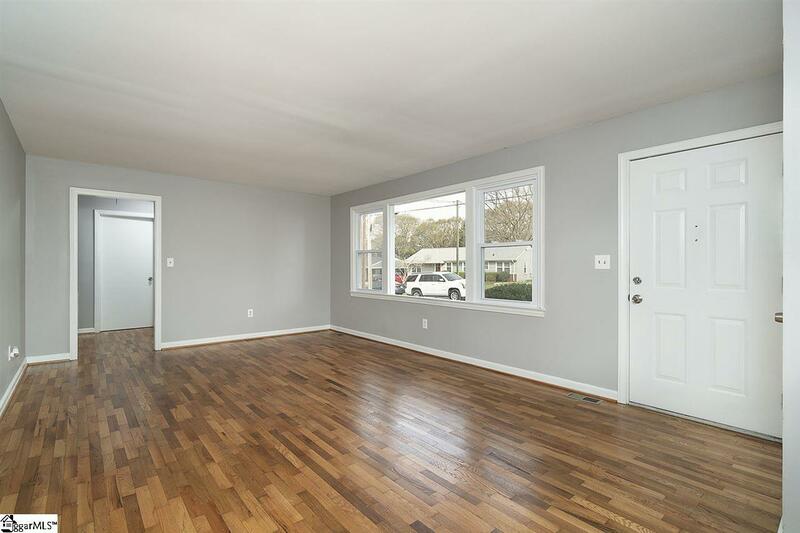 Completely updated 3 bedroom, 2 bathroom, one-level home in sought after Parkins Mill Road area. 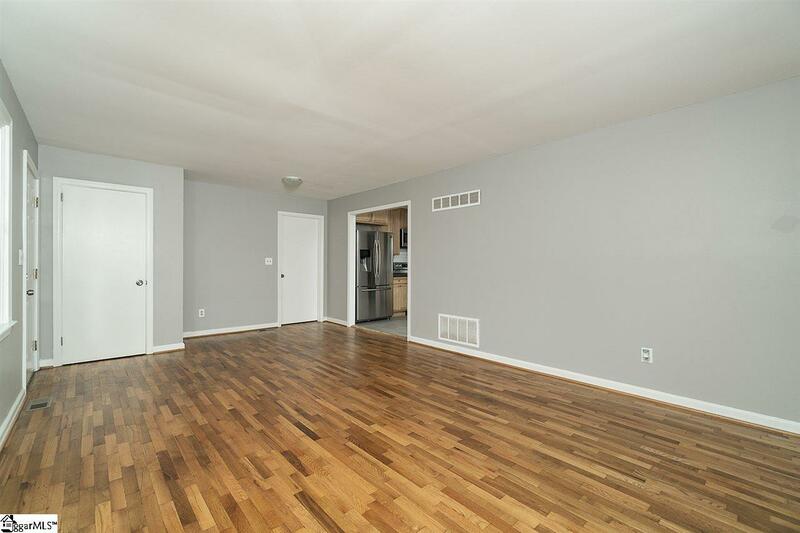 New roof, refinished hardwood floors, new windows, remodeled bathrooms, new cabinets, stainless steel appliances, white subway tile backsplash, fresh paint, and a spacious master with en suite bath. 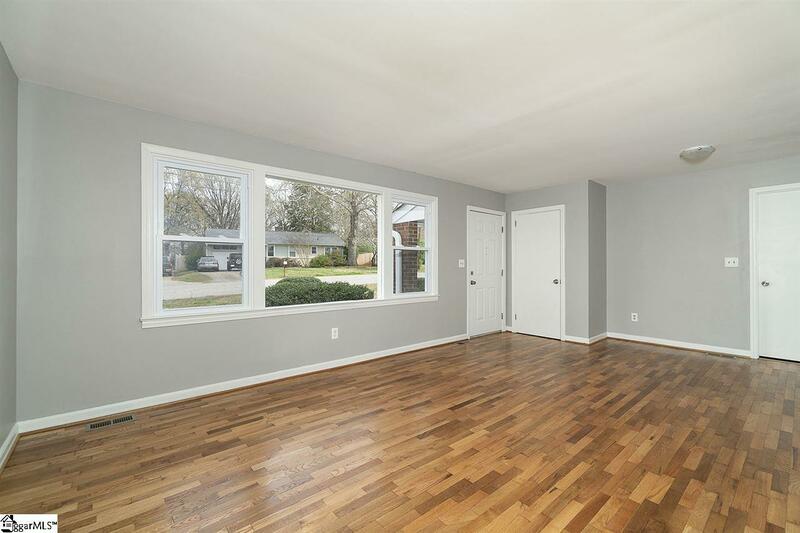 Large screened porch and fully fenced yard. 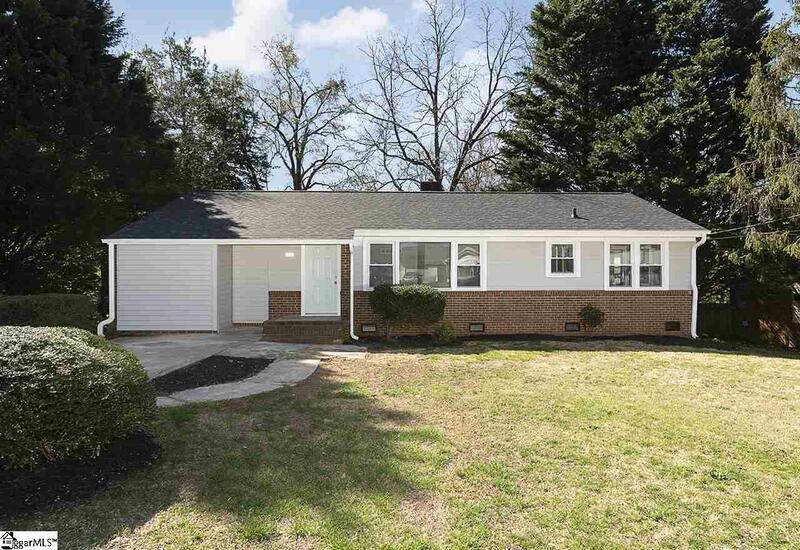 Beautiful home in the heart of Greenville, only minutes to downtown, shopping and restaurants!